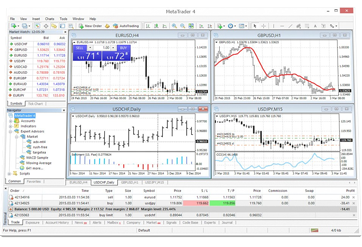 Webtrader makes trading accessible with no long download times or processes. One click and you can open or close positions right through your browser. The compatibility with MT4 will allow full functionality to open and close positions as needed from virtually anywhere.